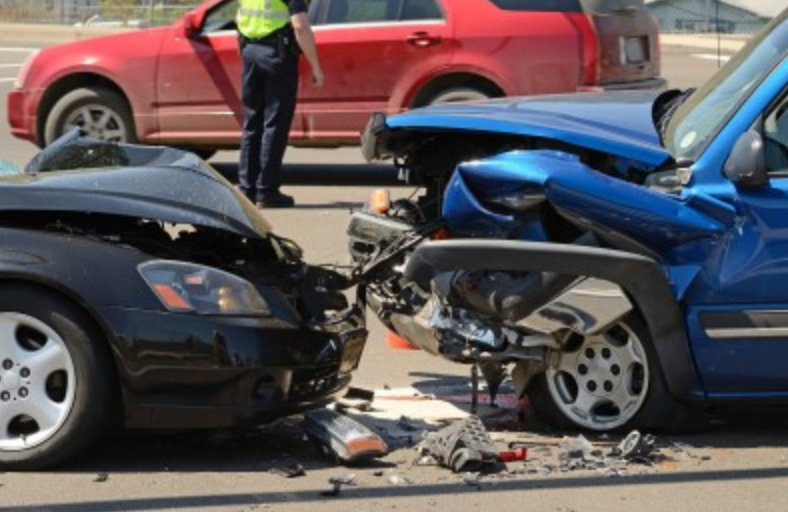 Our team at Arizona Collision Center understands that buying a car is a stressful time. A lot of times it can be the second largest investment you will make next to your home. 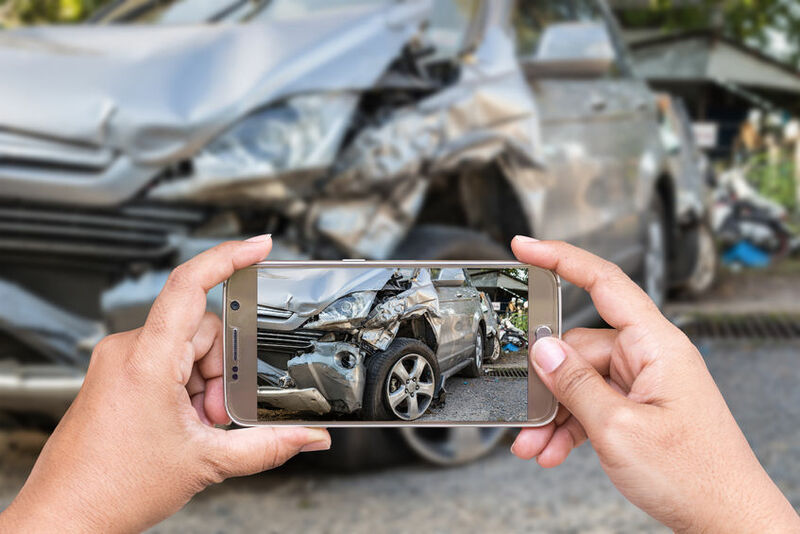 We have helped many families save a lot of money when buying a vehicle that has been in an accident and not disclosed or even yet found extensive structural damage to a vehicle that they would have never known if they hadn’t let us perform an inspection prior to the purchase. 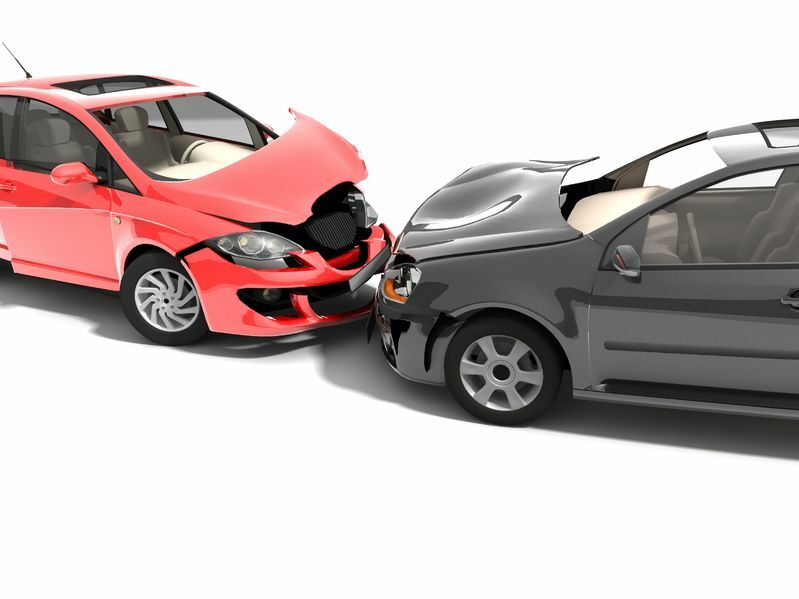 Vehicles these days are very complex and we want you to feel confident with your decision when buying a car that you and/ or your family will be safe and enjoy the vehicle for years to come. Contact us today if you would like a complimentary inspection to insure you’re getting the value out of your purchase. We care about your safety!